Anything On-Site Repair is a mobile repair shop that specializes in hard to troubleshoot problems, custom machining and fabrication of heavy equipment. Anything On Site Repair knows the importance of maintaining your vehicles and heavy equipment. Your fleet is the bloodline of your business. We can help. Anything On Site Repair utilizes the perfect combination of old-school expertise, reliable diagnosis techniques and the most modern understanding of integral components that are used in the most complicated circuits and circuit board configurations. The best thing about our methods is that we use technology that is true and proven. When it comes to assisting you with your hydraulic engineering, Anything On Site Repair ensures a pleasant experience. It is our mission to provide great attention to detail and maintain good client relationships. Trucks and heavy equipment are becoming more electronically advanced every year. At Anything On Site Repair, we are always up-to-date and can recommend the best parts for you. You can rest assured that we understand which replacement parts and troubleshooting needs are best suited for your vehicle. If you’re dealing with one vehicle or 20, Anything On Site Repair can handle it all. Our team is prepared to fix a significant amount of damage or perform simple repairs. When it comes to keeping your equipment in top-notch condition, we are the best. Our team has the right tools, experience and expertise to accomplish every repair, diagnosis and maintenance service for all types of vehicles and heavy equipment. We do everything from Semitrucks and Trailers to Farm Equipment and Heavy Machinery. We can fix anything that is mechanical, electrical or fluid-powered. Our team specializes in mechanical science and boasts 19 certifications. You’ve come to the right place to keep your equipment running reliably at maximum efficiency. Our team has been serving Grand Blanc, Burton, Michigan, and surrounding areas for more than 20 years. 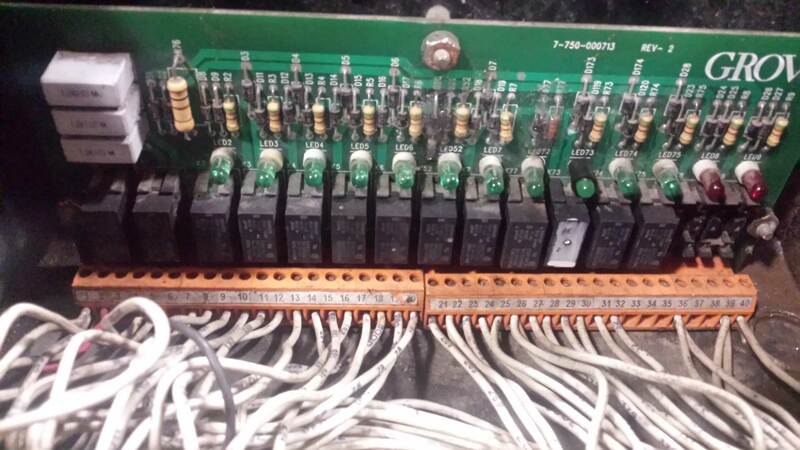 This gives us a vast knowledge in diagnostics and troubleshooting the issues that can affect your commercial equipment. Don’t leave things in the hands of amateurs. We’ll have any needed repairs taken care of quickly, safely and with matchless attention to detail. We’re committed to giving you the best experience to keep your business operations running smoothly. Anything On Site Repair is always on the cutting edge of technology. Whether it’s electrical technologies that advance our ability to troubleshoot or programs that help us repair all electrical devices, we know about it. We’re open-minded, and we get you results. Please fill out all fields below indicated by .